Charlie Curtis is the boy on right in window. Original owned by Jerry Dimitrov. 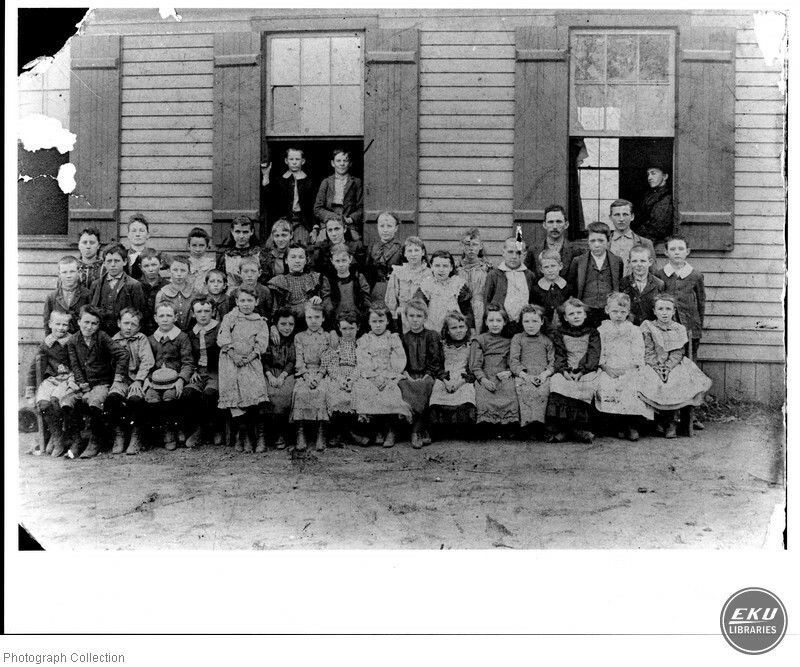 “Hagan School in Madison County, KY,” Digital Collections, accessed April 26, 2019, https://digitalcollections.eku.edu/items/show/23365.